"Vigilante Virginia" arrested would-be car thief. For real. Virginia Trioli describes the longest four minutes of her life. “Vigilante Virginia” cleaning up the streets of Melbourne one criminal at a time. 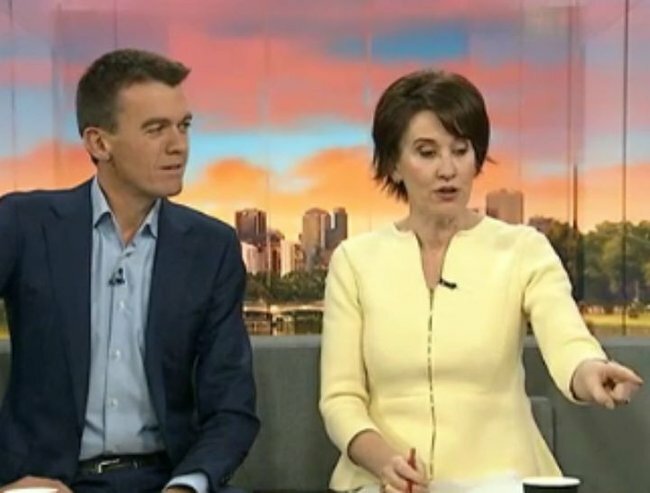 Hard-hitting journalist Virginia Trioli comes across as a no-nonsense woman when she’s interviewing her subjects on live TV. And now we know it’s best not to mess with her off-camera as well. But one car thief learnt this lesson the hard way. 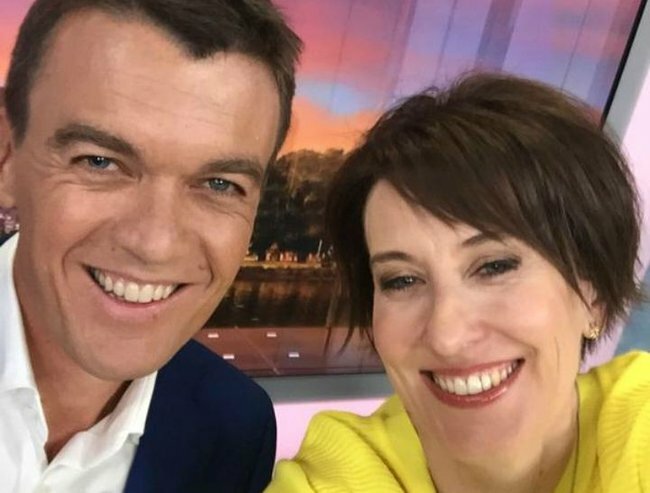 Earlier this week, when Trioli was leaving home to head to work at ABC’s News Breakfast at the ghastly hour of 3am, she found a man rummaging inside her car. Upon seeing this, she did not (as co-host Michael Rowland recommended) go inside and call the police. Instead, the 50-year-old decided to confront the man, saying she was “too angry” to be scared for her safety. “I told him to get out of my car and he got out of the car, and I said, ‘What the hell were you doing in there?’ and he said, ‘I just needed somewhere to sleep’,” Trioli recounted on the show. Trioli said she spoke to the hooded man as he waited for police on the nature strip, calling it “the longest four minutes of my life”. “He was a bit apologetic and he said he knew it didn’t mean anything to me, but he was sorry he did that,” she said. “The police came and said, ‘How did you manage to keep him here?’ I said, ‘I asked him to stay and he did’. A clearly impressed Rowland dubbed his co-host “Vigilante Virginia” – a nickname well deserved. Would you have confronted the man or run?